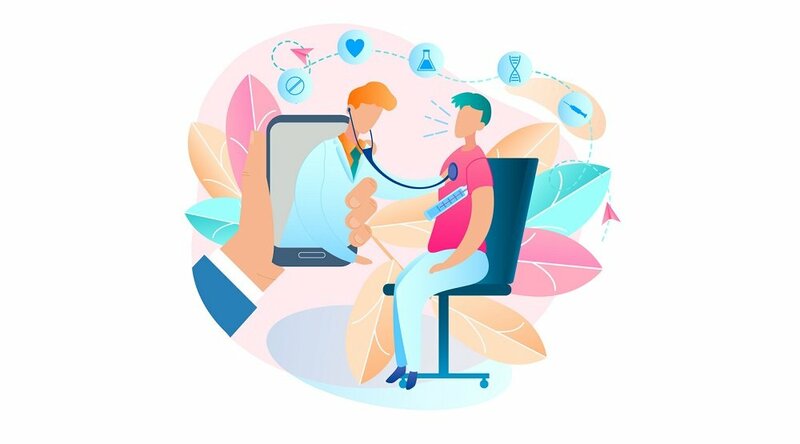 2017 and 2018 have been eventful years for advocates of digitally delivered healthcare, as government officials have moved more quickly and decisively than ever before to expand reimbursement for telehealth services (which in turn expands the availability of these services). Reimbursement for telehealth services by the Centers for Medicare and Medicaid Services (CMS) has long been a point of contention. As the nation’s single largest healthcare payor, the CMS’ policies on telehealth reimbursement go a long way towards setting the standards in healthcare facilities of all types across the United States. Up until the last couple of years, and particularly since the beginning of 2018, these policies were fairly strict, allowing for very little reimbursement for telehealth services like virtual visits between patients and doctors, or remote patient monitoring for a range of chronic conditions. But this all seems to be changing. With the full vocal support of a number of high-profile lawmakers, the CMS is finally expanding its available reimbursement for telehealth services. At the beginning of the year, for instance, the agency increased the billable hours available for a number of remote patient management (RPM) services. 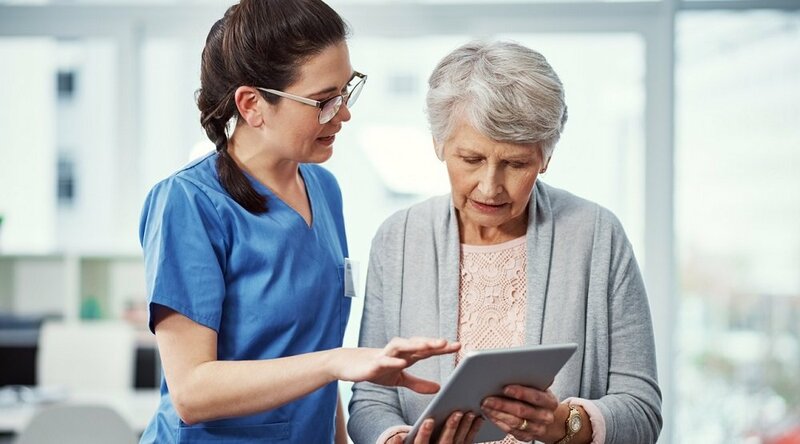 With the unbundling of Medicare/Medicaid CPT code 99091, the CMS now allows providers to receive separate reimbursement for remote care services that include time spent collection and interpreting remotely generated patient data for a number of specific chronic conditions. 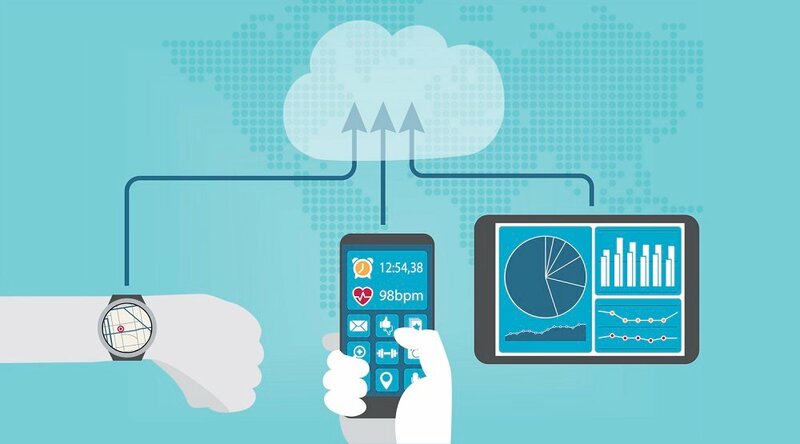 But that was, apparently, just the beginning: Under the newly proposed 2019 Medicare Physician Fee Schedule and Quality Payment Program, the agency “opens the door to more remote patient monitoring services by reimbursing for certain mHealth services,” writes Eric Wicklund for mHealthIntelligence.com. “Under the proposed rule changes, CMS will begin reimbursing for virtual check-in services and remote evaluation of recorded image and video submitted by patients, as well as expanding reimbursement opportunities for ‘prolonged preventive services,’” Wicklund explains. The CMS has also proposed significantly expanding the range of benefits available to Medicare Advantage beneficiaries to include such non-traditional healthcare-adjacent services like the installation of wheelchair ramps or bath rails, transportation to medical appointments, and even meal delivery. Elected lawmakers are also working to increase reimbursement for telehealth services available via Medicare. 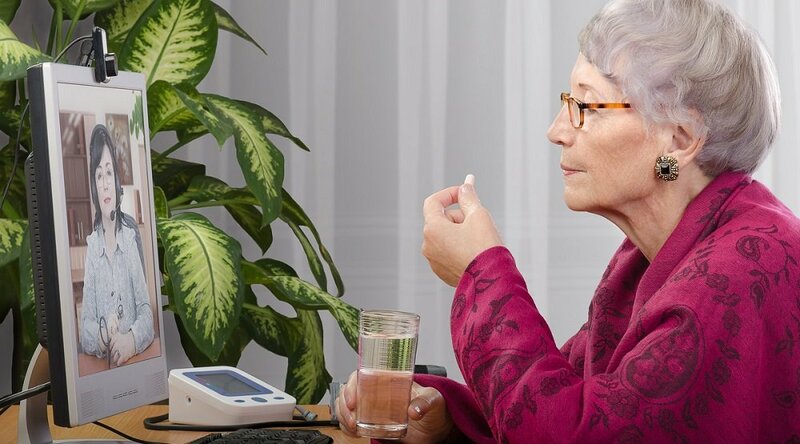 The biggest of a series of recent legislative moves in this direction is the CHRONIC Care Act, which aims to remove “outdated restrictions that limit Medicare from reimbursing for telehealth,” as co-authors Sen. Roger Wicker and Sen. Brian Schatz said in a joint statement. 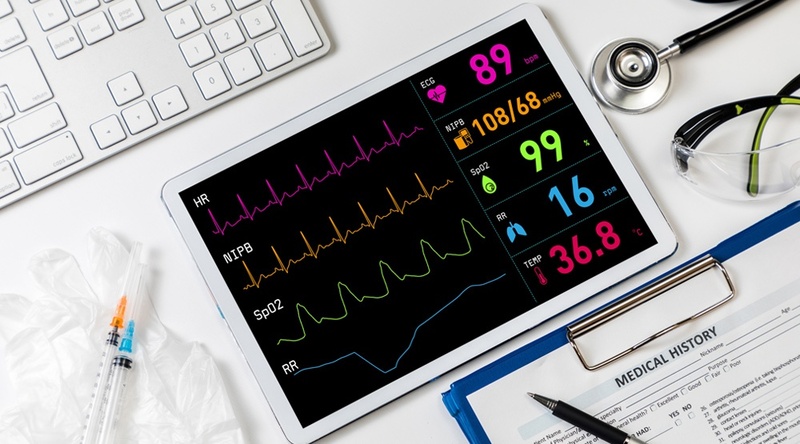 The FCC is also getting into the act of telehealth expansion, recently approving $100 million in additional funding for a pilot program to expand broadband development in rural areas. The idea is to increase telehealth access for veterans living in areas with poor network connectivity. According to Senator Todd Young of Indiana, the move builds on success the VA has already seen with telehealth. “The Veterans Health Administration indicates that, according to the population they’ve already served using remote monitoring, there’s a roughly 20 percent reduction in hospital admissions,” he told Northeast Indiana Public Radio. Got questions about whether reimbursement for telehealth services are available to your practice or organization? We’re standing by with more info! Contact us here to schedule a complimentary consultation with a Care Innovations telehealth specialist.